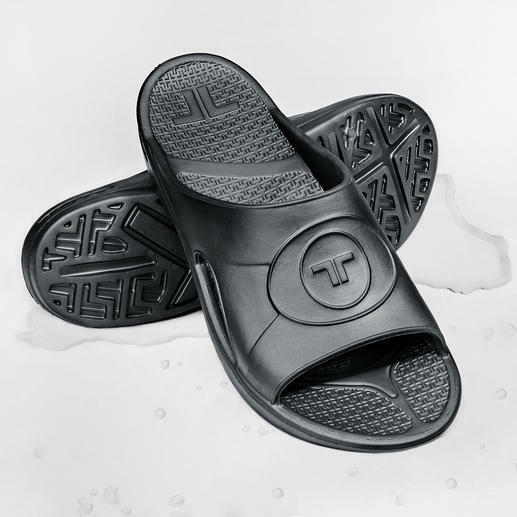 Keeps your feet dry, fresh and unscathed. 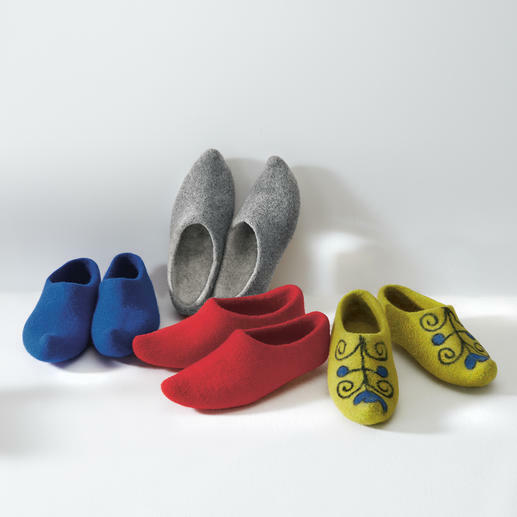 Made from pure virgin wool into a seamless slipper. 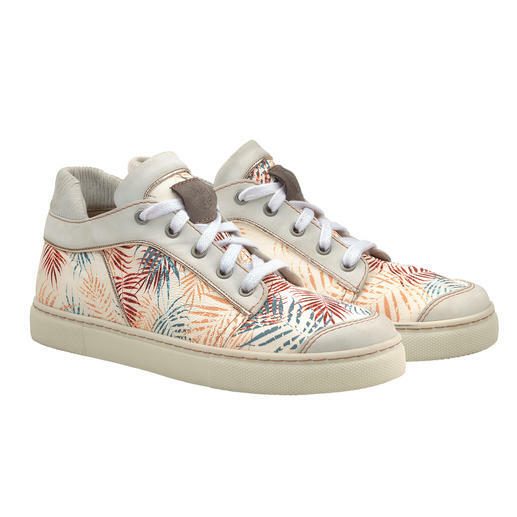 Eternally classic white trainers + trendy statement prints: perfect with original ingredients. Karl Lagerfeld. Bang on-trend design. Super soft leather. Light, insulating TPR sole. By Werner. Non-slip on wet surfaces. Antibacterial to combat athlete’s foot. 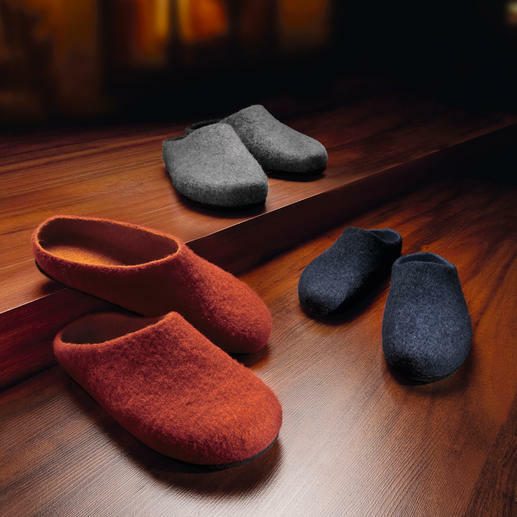 Naturally warm and robust: Lambskin slippers with a water-resistant sole. 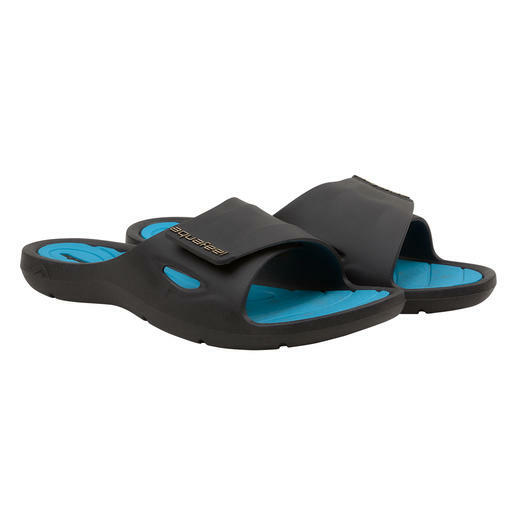 Finally – a beach flipflop with a comfortable footbed. Superbly soft. 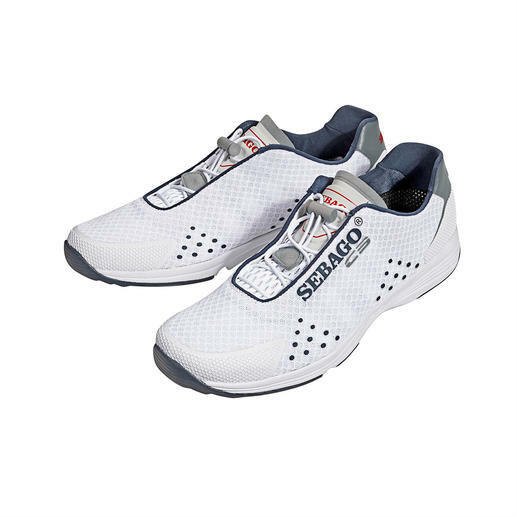 Gently cushioning and incredibly light. Hip cowboy boots, handmade and welted in Mexico. 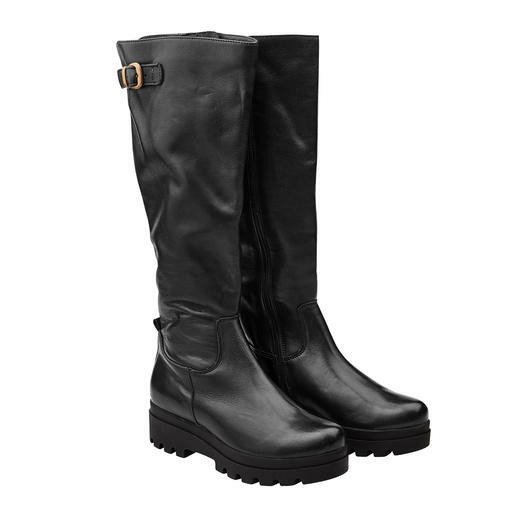 From the western boot specialists: Liberty Black. 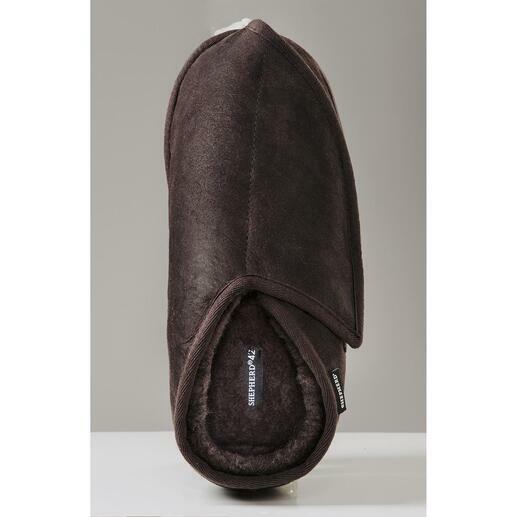 The secret of success for cold feet: Slippers made from snugly soft, lightweight sheepskin. 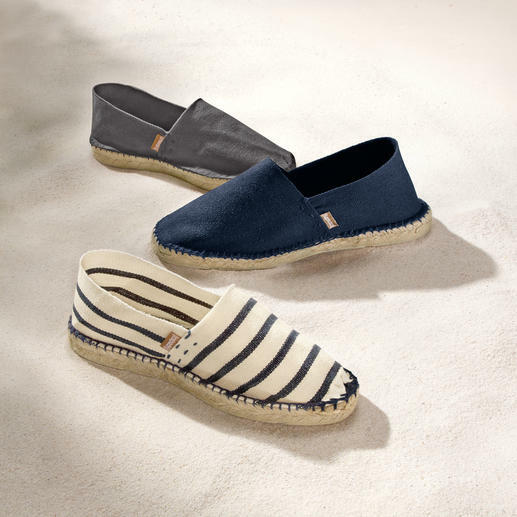 When you opt for espadrilles, choose the original. Hand-sewn instead of mass-produced. Stylish. Waterproof. Very comfortable. 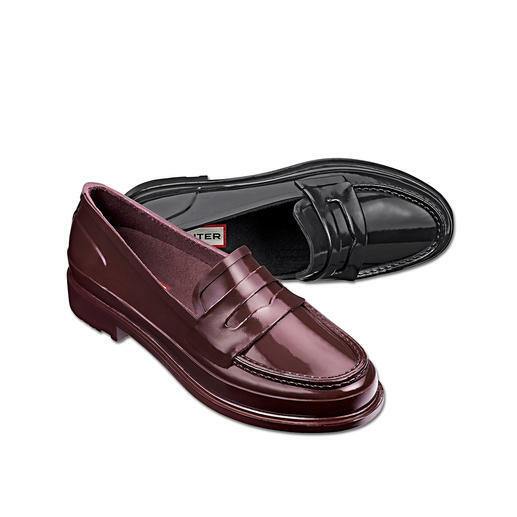 The penny loafer made from 100% natural rubber. By Hunter. Authentic design – without edges or seams. Rare handmade production according to ancient traditions. As healthy and relaxing as walking barefoot, but without injuries and dirt. 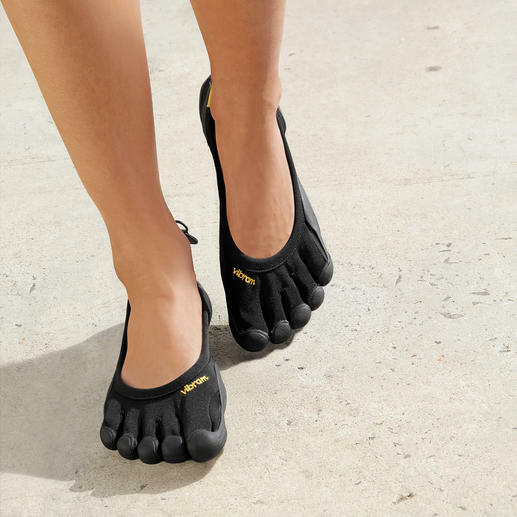 By Vibram®. 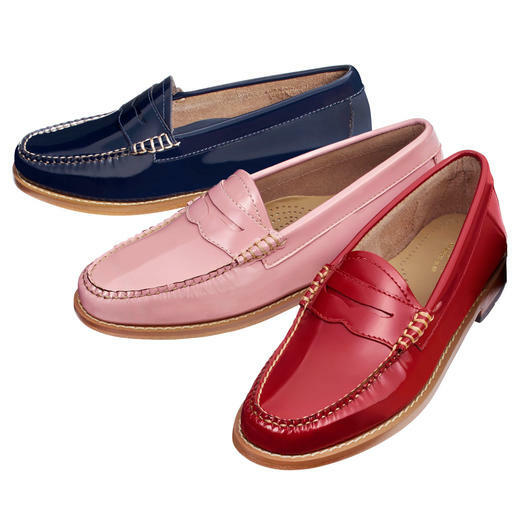 Original penny loafers. The “Weejuns” by G. H. Bass & Co. from Maine/USA. Enduring design. Indestructible quality. Cult status since 1947. 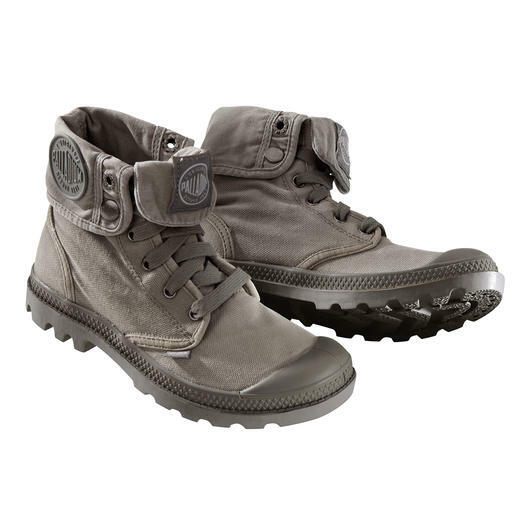 Now fashionable again: Palladium boots. 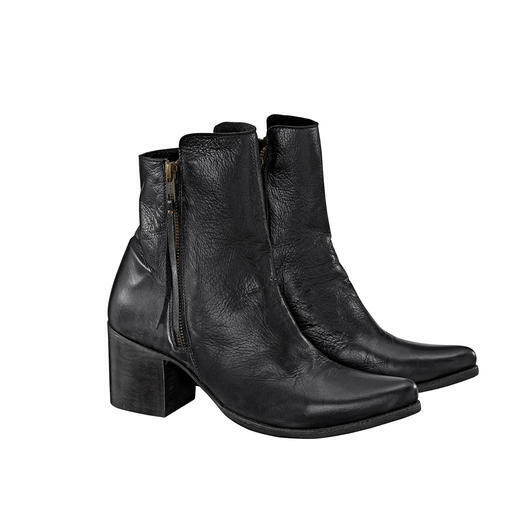 In this mule your foot shapes its own comfortable footbed. 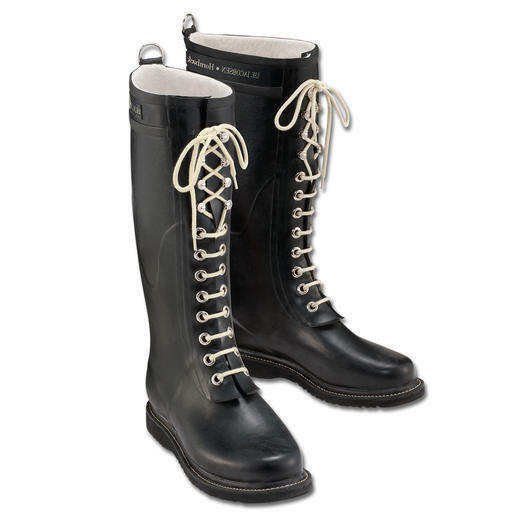 The design classic among wellies: The lace-up boot by Ilse Jacobsen, Hornbaek. 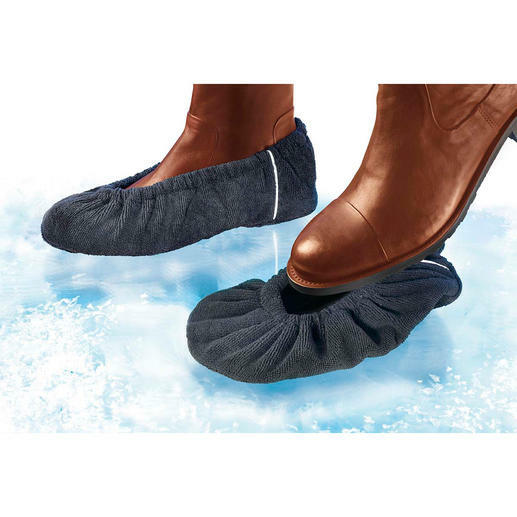 A warm home for your feet. Enduring design. Indestructible quality. Cult status since 1947. Original palladium boots. Original massage thongs by Souls: Stylish, comfortable and with integrated wellness effect. 100% fashionable. 100% suited to winter. 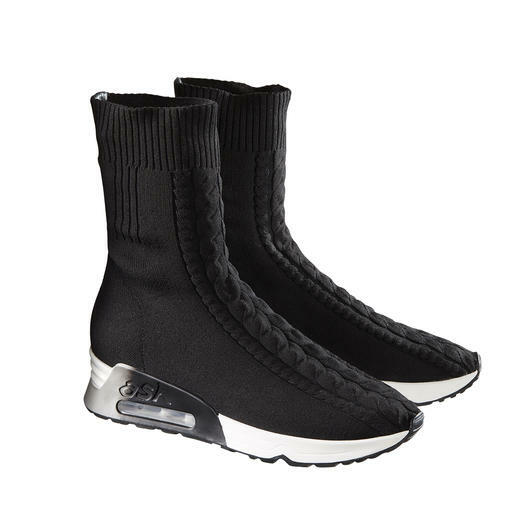 The braided knit sneaker boots by Ash. 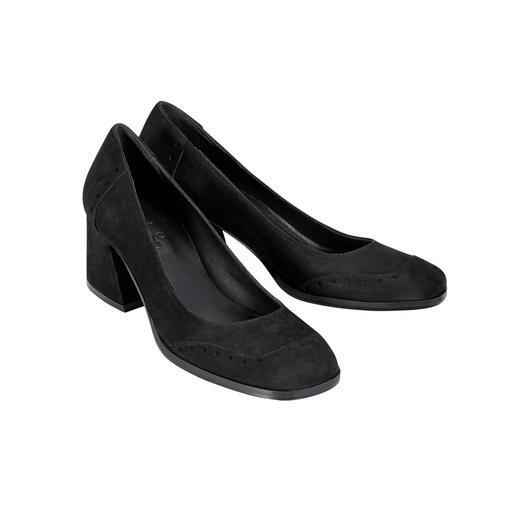 Fashionable instead of frumpy: Comfortable 6cm (2.4") block heel pumps by Marta Ray. Made in Italy. Soft and light, despite trendy coarse look. 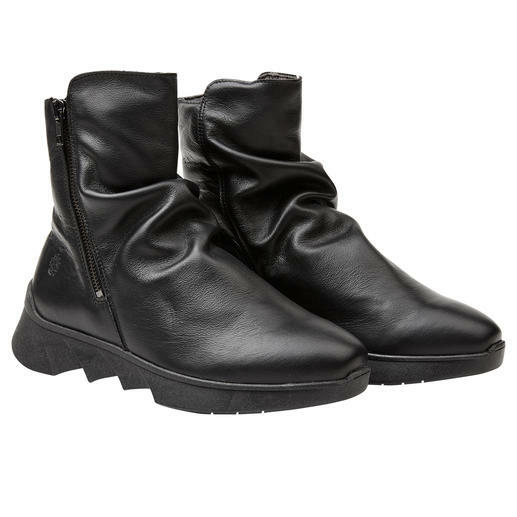 Platform boots by Werner. Made of vegetable tanned leather. Fashionable retro style. 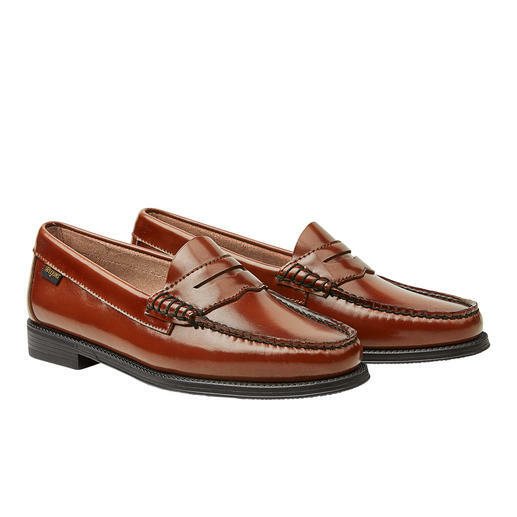 Soft calfskin leather. Made in Italy. Affordable luxury by Bernacchini 1905. 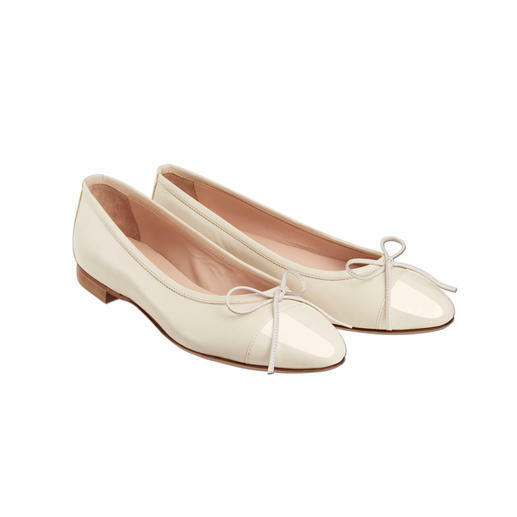 Light, soft ballerina pumps by Shepherd of Sweden. 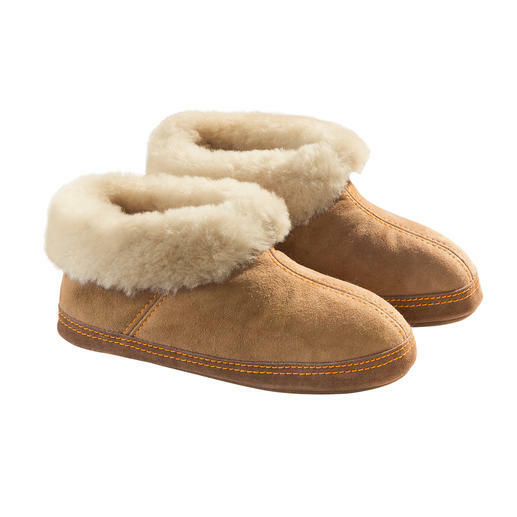 The feminine, elegant version of lambskin slippers. 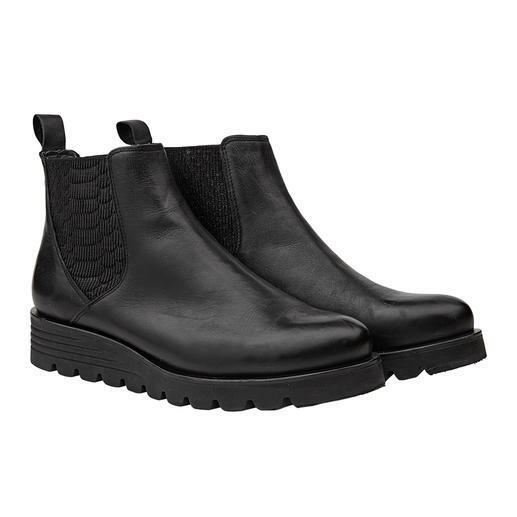 Fashionable boots, comfortable enough for a 12-hour city trip. Soft calfskin leather. Warm lining. The deluxe version of simple beach sandals. Original Paanda® sandals. Made in Italy. Good news if you love ballerina flats: Now they’re available in a warm winter version. 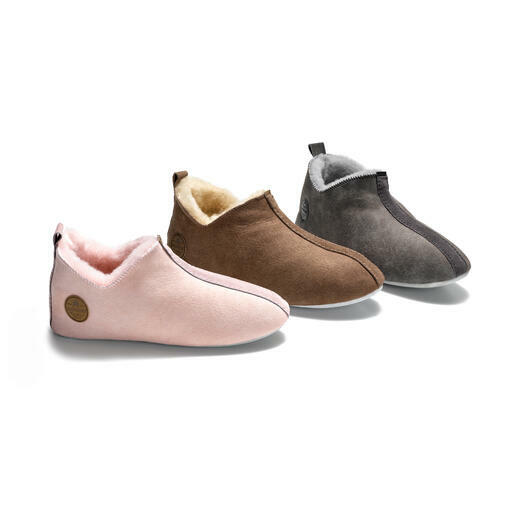 The footbed that adapts to your foot for perfect relaxation. Non-allergenic and latex-free. Water shoes that look like sneakers: Perfect for water sports and boating. Lightweight. Air & water permeable. Fashionably up-to-date, produced with a high-quality finish and at a fair price. Trendy. Wearable. 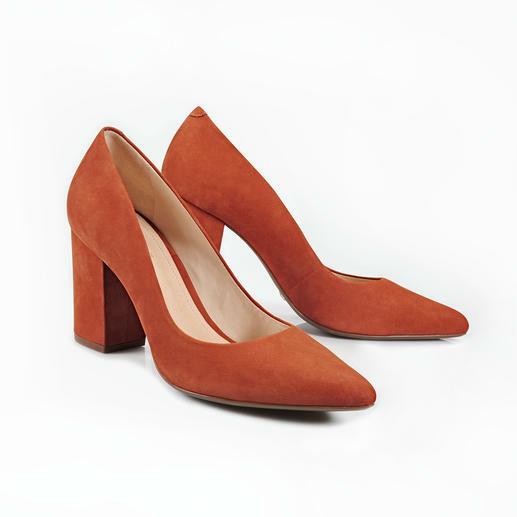 Affordable: The Block Heel Pumps by Schutz. As comfortable as trainers. 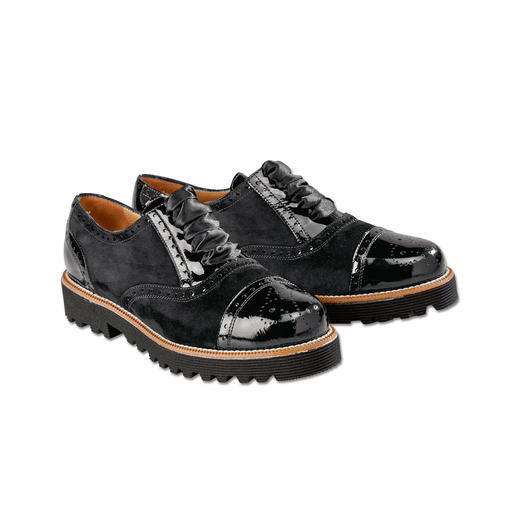 But also elegant enough to wear with a black pant suit. 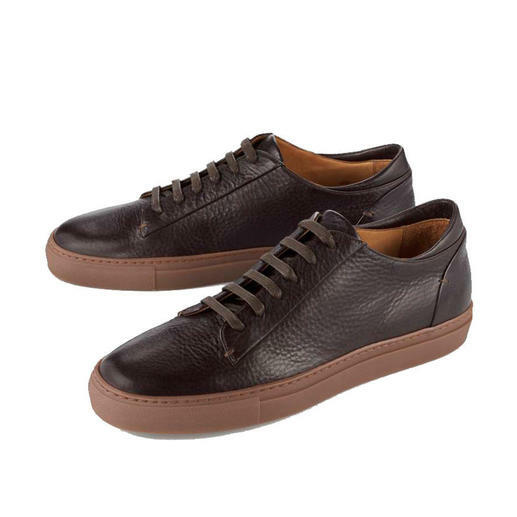 Stylish leather trainers with a feel-good guarantee – and far beyond the mainstream when it comes to quality. A particularly elegant way to wear flat shoes. 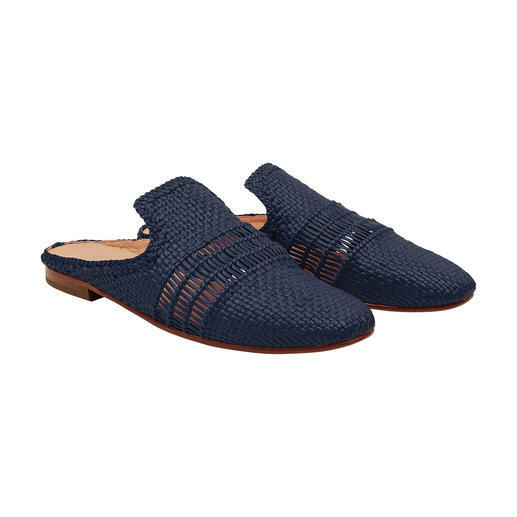 Sensationally comfortable and chic. 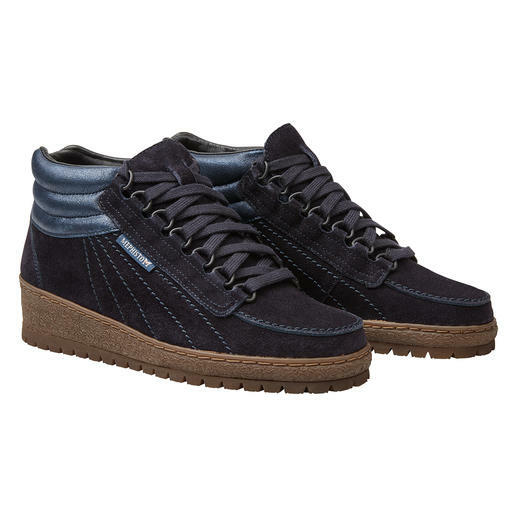 The comfortable Rainbow by Mephisto: Unchanged for over 50 years. Now as iconic as ever. No tread has these non-skid properties. 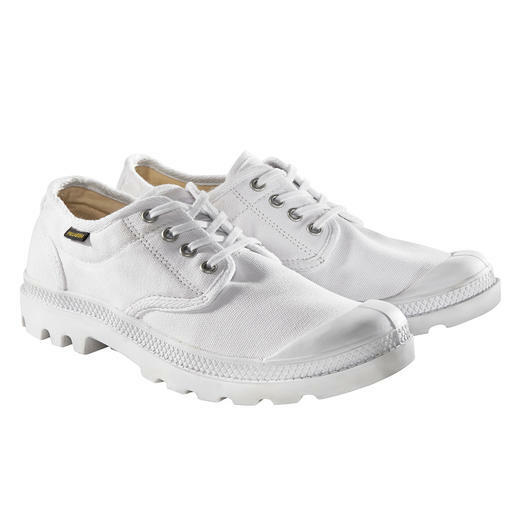 Distinctive feature: A stylish, simple look and the same high level of comfort. 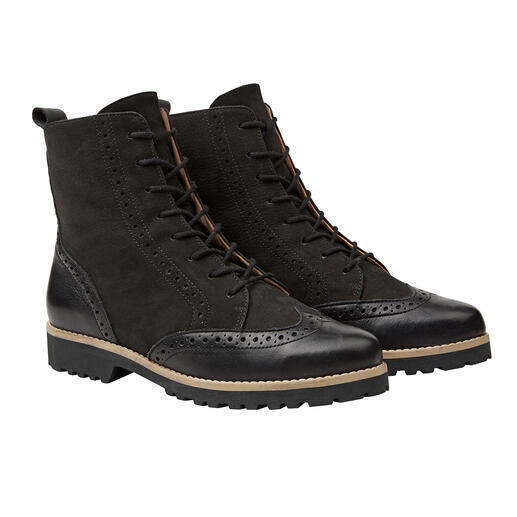 By Aigle. 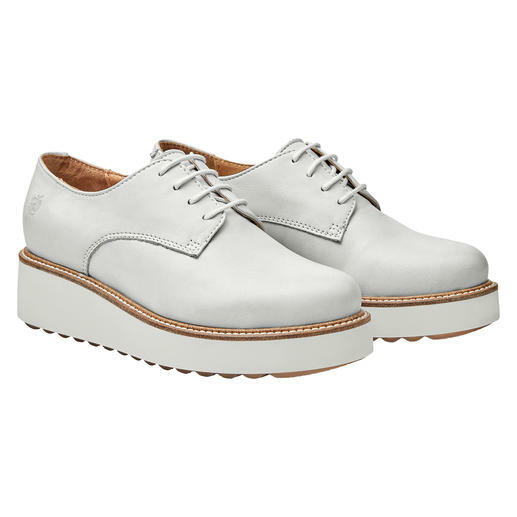 Classic derby style shoes with a fashionable appearance by Apple of Eden. 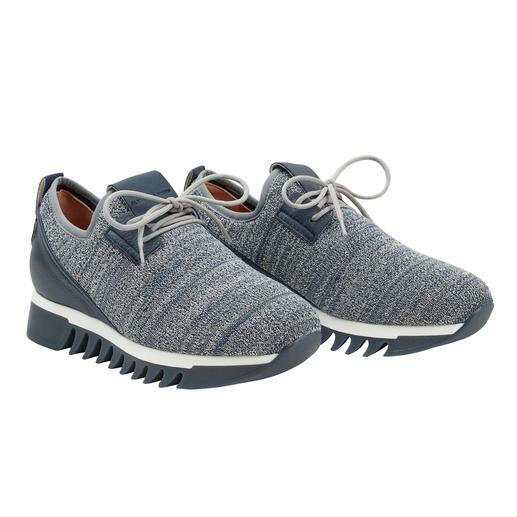 Much more extraordinary than so many other mules: Woven leather mules by Allan K.
Almost 300g (10.6 oz) lighter than other leather walking shoes. 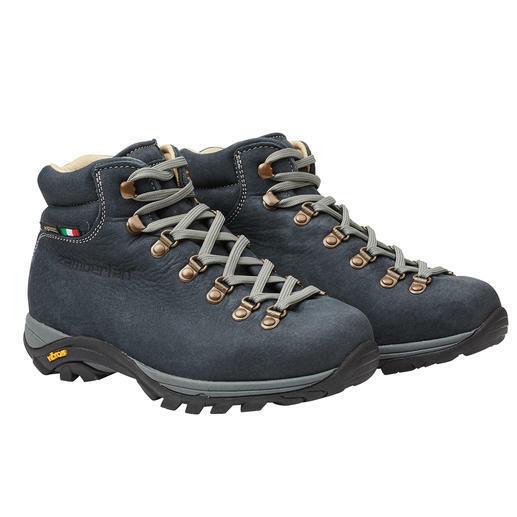 Waterproof thanks to Gore-Tex®. On-trend? Classic? Both! 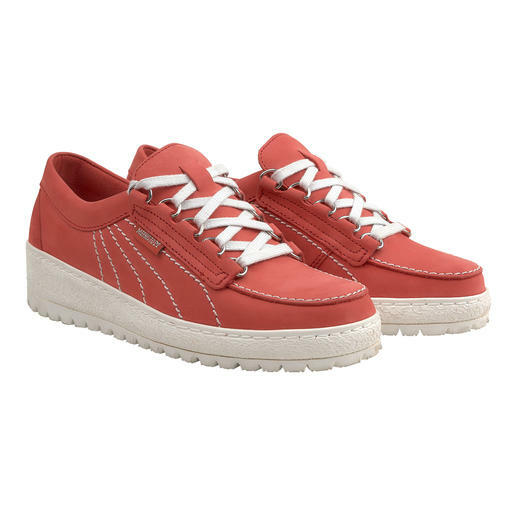 The comfortable Rainbow by Mephisto: Unchanged for over 50 years. Cult status since 1947. 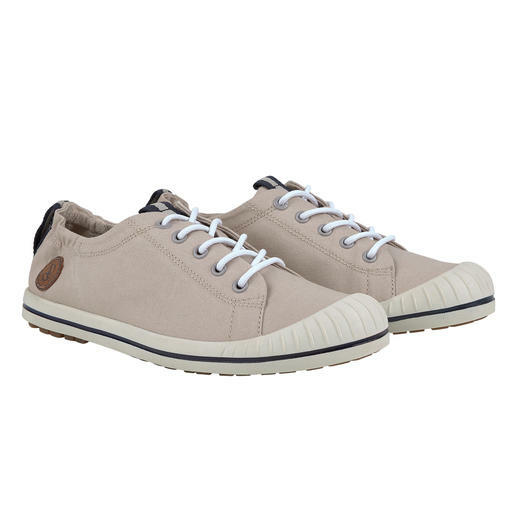 Hot and fashionable again this summer: Original Palladium canvas sneakers. 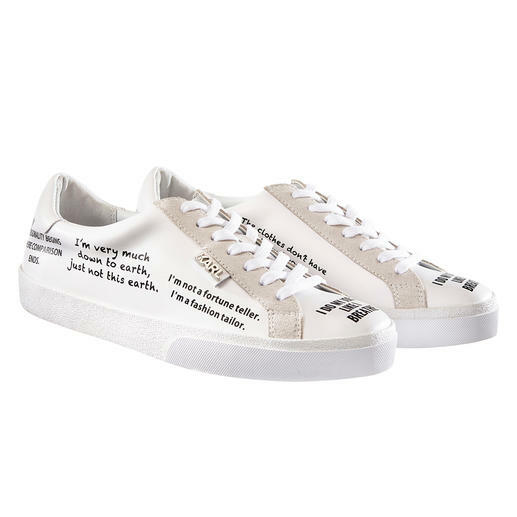 Premium sneakers with high-class design and materials – at a very affordable price. By Alexander Smith. 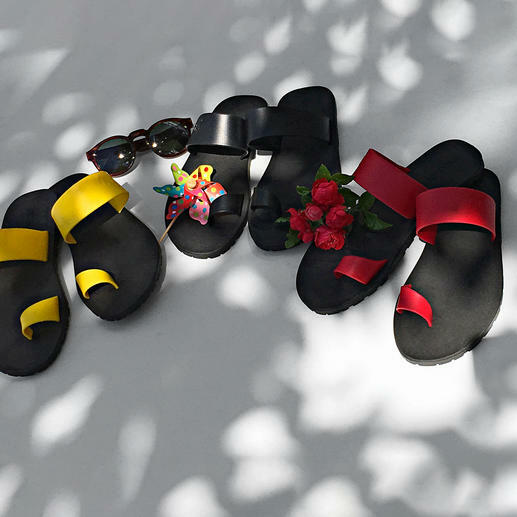 Uzurii turns toe post sandals into glamorous footwear. 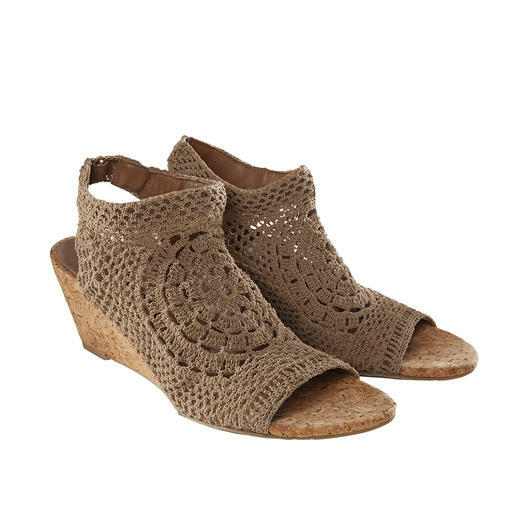 Limited worldwide, rare in Europe: Hand-made crochet shoes by Nina Originals, New York.